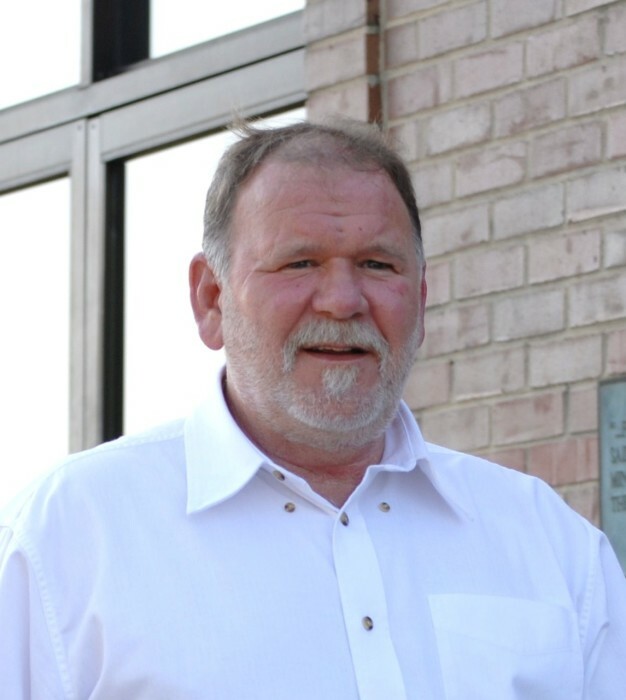 Dane Brooks “Bo” Roath, 65, of Springfield, passed away on Monday March 18, 2019 at North Crest Medical Center. Funeral services will be conducted Friday March 22nd at 11:00 a.m. in the Oakhurst Chapel of the Robertson County Funeral Home with Reverend Nathan Washburn officiating. Interment will follow in the Greenbrier Cemetery with Clint Johnson, Josh Roath, Tyler Roath, Sam Roath, Brian Simpson, Trent Simpson, and Lucas Simpson serving as pallbearers. Honorary pallbearers will be Chad and Rush Davidson. The family will receive friends on Thursday from 4:00 p.m. until 8:00 p.m. and on Friday from 9:00 a.m. until service time at the funeral home. Bo was born December 5, 1953 in Springfield to the late Joseph and Helen Link Roath. He was retired from Logan Aluminum, where he worked in maintenance. Bo loved antique cars and was especially proud of his 1959 Corvette. He lived his life for his family, especially his children and grandchildren. He was always there for his siblings and his neighbors. He might not give you the shirt off his back, but he would certainly buy you a shirt to wear. Bo was a friend to all that knew him.